Some items in this post are from the Sad November event that starts on Nov 1st. Details below!! 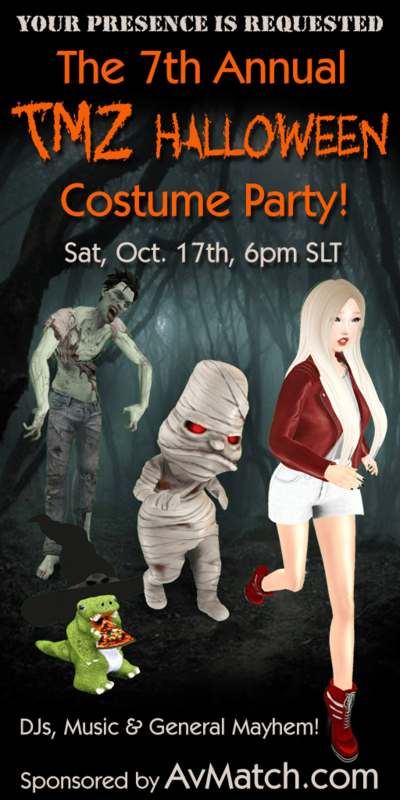 poses and props by La Baguette – Skull Macabre *new* at SaNaRae. photos taken at Calas Galadhon’s VALYRIA. The theme for this round of SaNaRae is OCCULT! Which goes well with the whole halloween thing. 😀 SaNaRae starts tomorrow, Sunday Oct 25th. TFC, Miwa’s Airship, Group Gifts + More! In this post I am wearing the new jumper from Miwas Airship that you can find at this round of Shiny Shabby. The rare pack comes with a color change hud so you can mix & match how you like! Also be sure to check out Miwas Airship mainstore in world to pick up the groupgift of socks for people with Maitreya bodies!! The pumpkin & pose I’m wearing in these pics is also a freebie from Haru. Yay Freebies! 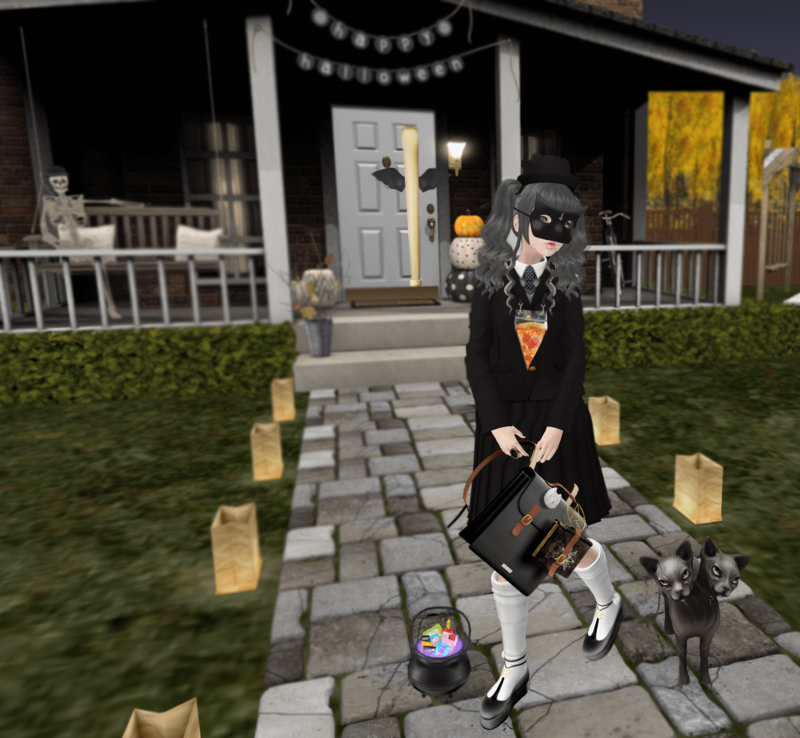 pose & pumpkin prop by Haru *new* *group gift*. photos taken at Asphyxiation Point. 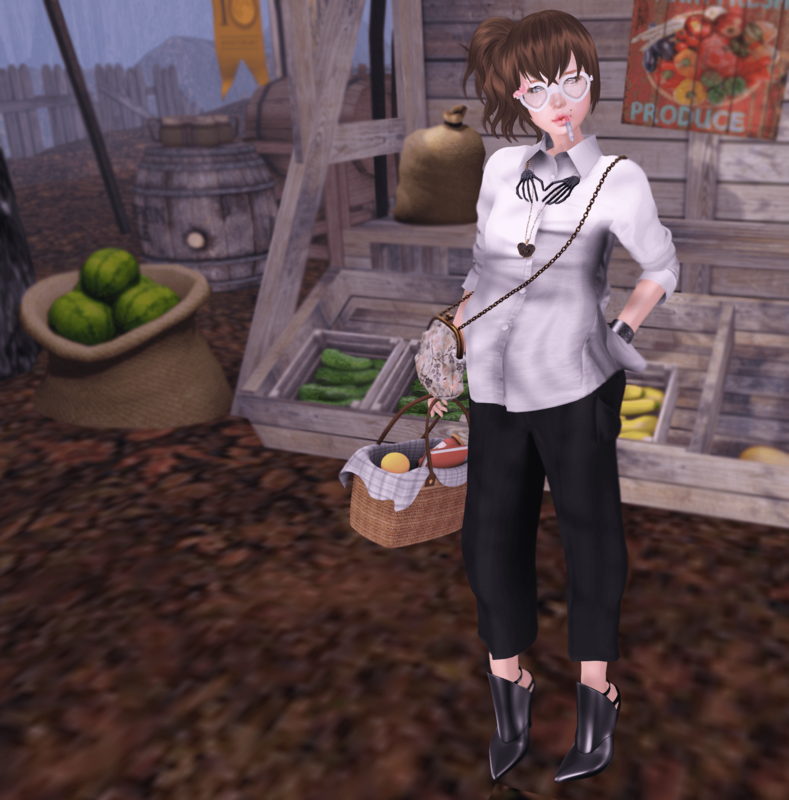 poses by Infiniti – Don’t Tell *new* at The Liaison Collaborative. photos taken at frisland. Angelica & RunAway Preview + NYU, ANE & More! The skin I am wearing is new from Angelica and will be available at the Autumn round of The Seasons Story. Personally, I can’t wait for it to open on the 10th!! You’ll have to hold your horses for a few more days before you are able to grab this skin. The hair is a new item from RunAway and it will be available at We Love RP on Oct 4th. The rest of my outfit is available now! Check below for full details! 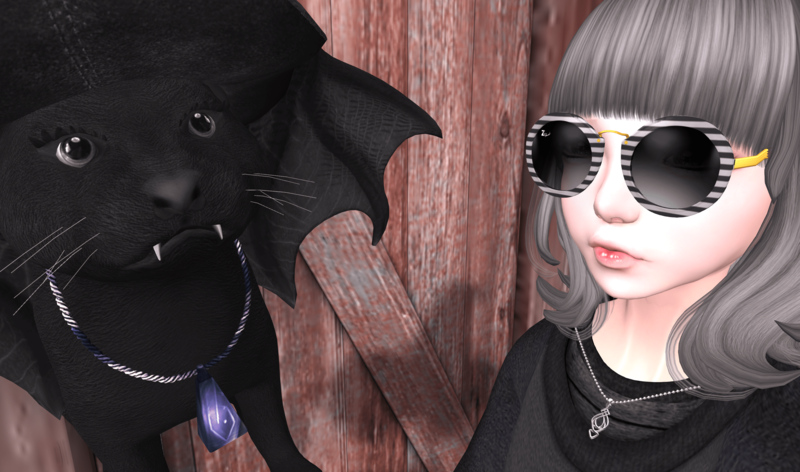 poses by hopscotch – candyfloss and kirin – . photos taken at Saint Pete City.